Today it was revealed that a serious security breach occurred at Comodo, a trusted certificate provider. The breach appears to have come from Iran and several “high value certificates” were obtained. 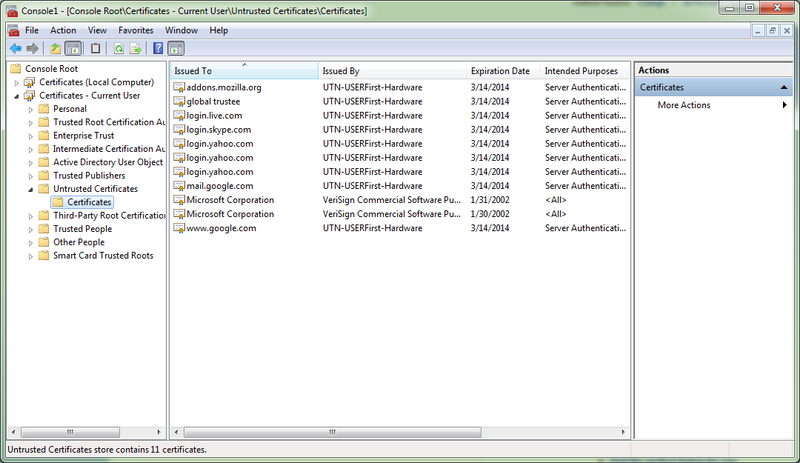 To protect your Windows computer (PC or server) from trusting these high value certificates, download and install KB2524375 Microsoft Security Advisory: Fraudulent Digital Certificates could allow spoofing from Microsoft as soon as possible. The installation takes only a minute and does not require a restart. 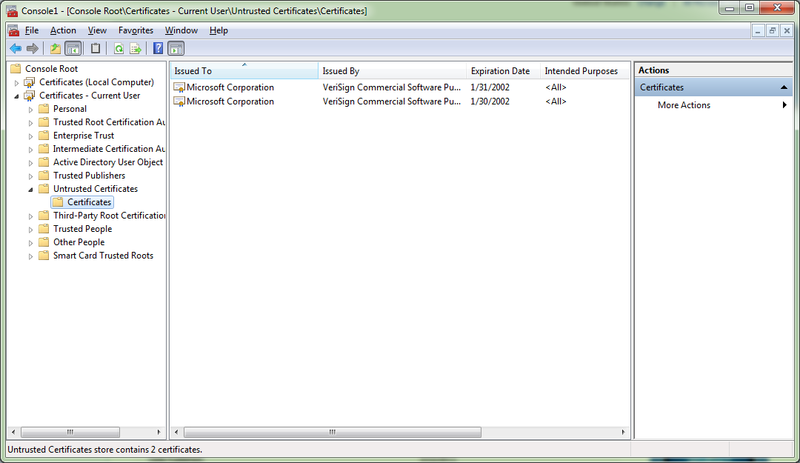 KB2524375 updates both the Computer’s and User’s Untrusted Certificates list to include the compromised certificates. Please take a minute to update your computers now.﻿ This update is also being pushed out through Windows Update as I write this. Why the name Deployment Bunny?